“The most useless gadget in a lazy cinematographer’s toolbox”? Scott Marks, at the San Diego Reader, doesn’t mince his words when it comes to the zoom lens. 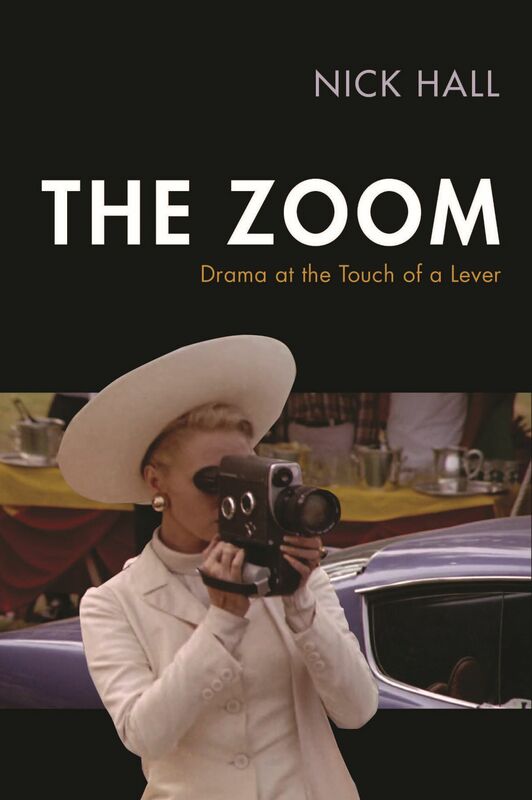 The zoom lens is the most useless gadget in a lazy cinematographer’s toolbox. Why hand crank a lens when you can move a camera? So what it you have to hire grips, lay and level track, rehearse the movement, use more lighting instruments to cover the space, and that a dolly shot costs a lot more money to execute? It looks and feels so much more natural because you’re physically moving through space and constantly changing perspective as compared to simply enlarging an image.